Home health How To Take Care Of Health During Monsoon Or Rainy Season? Already scared of your little ones catching cold this monsoon? You are not alone! Getting wet in the rain or the cold wind in the rainy season may feel great, but there are some adverse effects to it which kids and older adults easily suffer from! They get affected with health issues like allergies, cold, and cough, etc. So it is imperative to be cautious about what to do and what not to do in order to stay healthy. Want to find out? Read on. 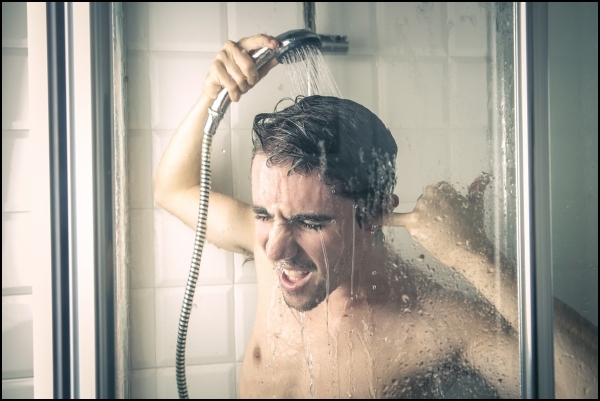 Many people get wet in the shower unintentionally due to traffic or unavailability of raincoats or umbrellas at the time but kids most of the time get wet in the shower intentionally. Getting wet in the shower sounds enticing, right? But beware! the person may get viral ailments. Rainwater is not at all suitable for health; they can cause viral infection, cold, and cough, etc. In monsoon, roads and street get filled with rainwater due to which the food prepared by street vendors may catch germs and also the vendors hardly take the food care. So it is essential to avoid eating from street vendors, especially in rainy seasons. Touching your face with dirty hands? A huge No! Why? Well, because they may have flu, germs or virus in them which can get into the body through nose, mouth, and eyes. So the hands must be cleaned with hand washers often during the rainy season. Carrying a sanitizer is wise. 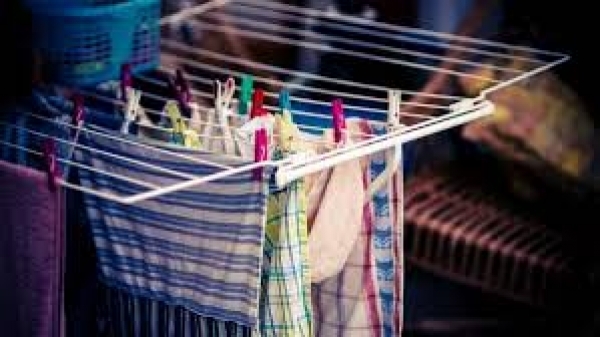 Dirty and wet clothes can be the reason behind the growth of viruses and germs. They can cause skin irritation and infection caused by fungi and bacteria. Monsoon season is the primary season for the growth of mosquitoes, insects, and flies. They can severely affect the body. The person has the chance of getting malaria. So it is necessary to ensure putting mosquito repellent on skin and mosquito killing coils in the home. 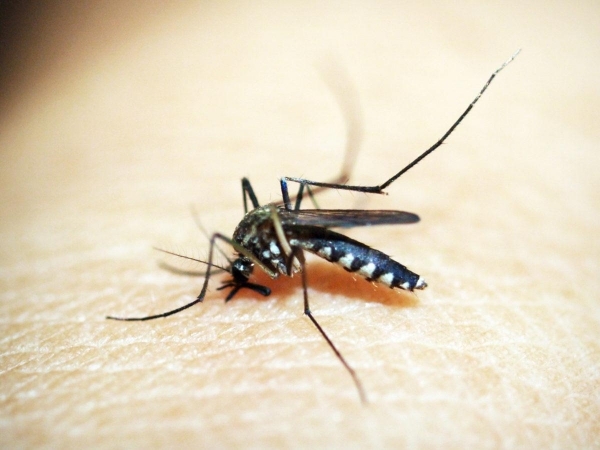 Any small ponds of rainwater should not surround the home as the mosquitoes can breed there. 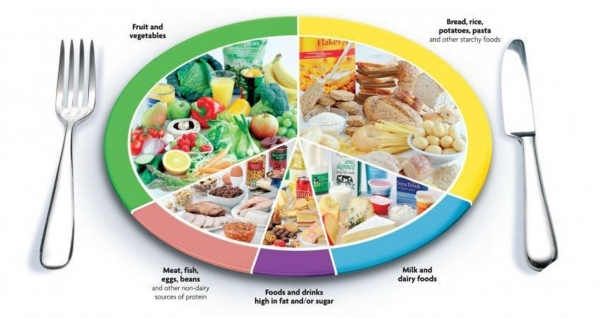 Keeping the body healthy through nutrients is very important. Green vegetables, cereals, and fruits are ideal for dining in rainy season. They will keep the body nourished with proteins and vitamins and body will be able to fight against bacteria and viruses. Rainwater is not suitable for body and skin. It contains acid and many germs which can cause infections and irritations. So it is critical to take a shower immediately after getting wet in the rain which will help in protecting the body from diseases. Need some more tips? It is also important to wear clean and dry clothes, and the home should be kept pest free. Carrying a raincoat or umbrella is wise as prevention is better than cure. Monsoon is a beautiful season to feel the refreshing and cold weather, but it is also essential to take care of the health, isn’t it? So keep in mind these few essential tips before it starts raining like crazy!